$19.95 Seen a lower price? 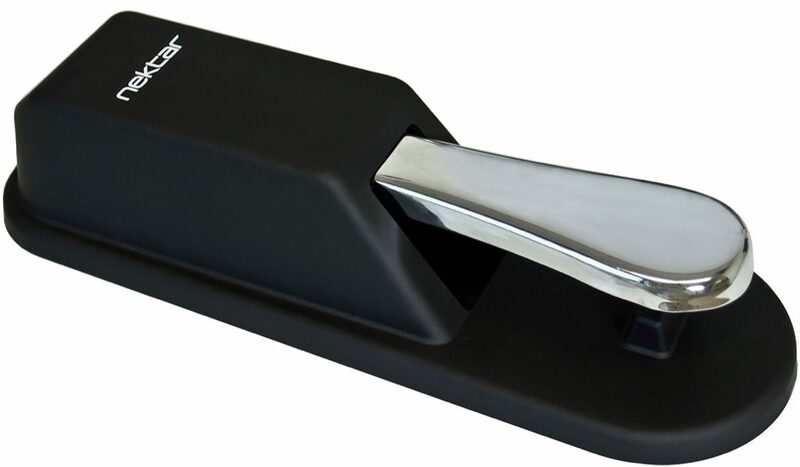 Universal piano style keyboard sustain foot switch pedal with metal base and rubber coating. Polarity switching. 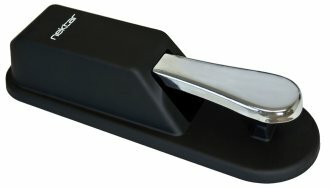 The Nektar NP-2 piano style keyboard sustain pedal has a solid metal base, rubberized cover, rubber foot plate, 6' cable with 1/4" TS jack and polarity switch making it compatible with all keyboards.